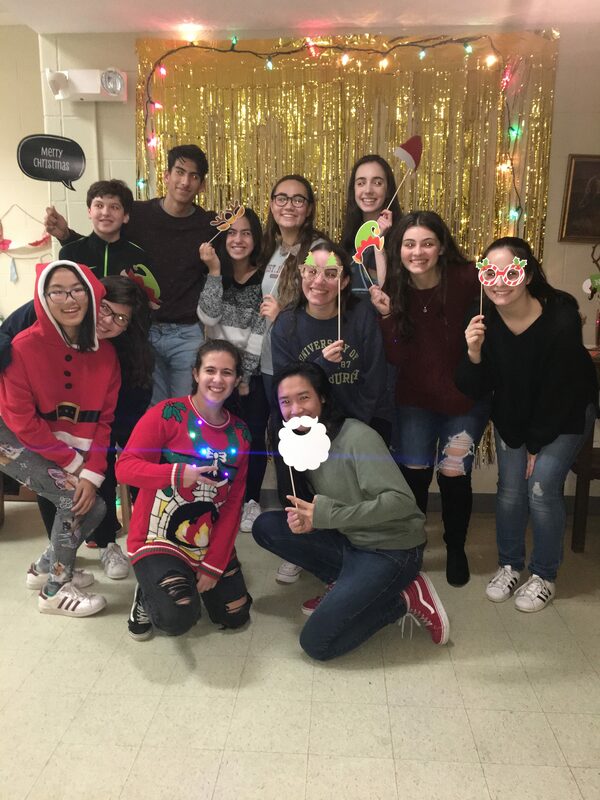 Our Youth Council for the Homeless provides volunteer opportunities designed for high school students who want to help make a difference in the lives of homeless children, families and individuals. Preparing and serving a meal for up to 150 people at our Walk-In Dinner Program in Hackensack. Starting a homelessness awareness group at your school. Organizing and participating in fundraising events for Camp Lots-of-Fun. Assisting at Family Promise events throughout the year. Applying for a Camp Counselor position. Youth Council meetings are held monthly at Central Unitarian Church, 156 Forest Ave., Paramus. For more information about our Youth Council program, please send an email to familypromiseyouthcouncil@gmail.com.